The recent Cape Town water crisis made us all a little more conscious of our daily water usage. From re-using your shower water on your plants to investing in water saving products and gadgets, we’ve all become a little more water wise. The latest water-smart product to hit the shelves comes us to courtesy of Procter & Gamble (P&G), the makers of popular consumer products such as Gillette, Head & Shoulders and Pantene. Aimed at helping beauty-conscious ladies (and gents) keep their hair looking and smelling clean and fresh in-between washes, P&G’s new Waterless range is sure to become a must on your dressing table. 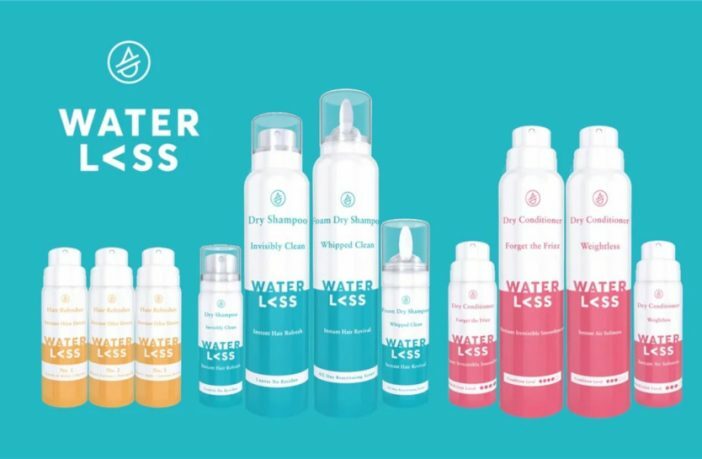 Designed to be used on dry hair, Waterless offers a collection of products that can be used to refresh hair without the need to shampoo in the shower. 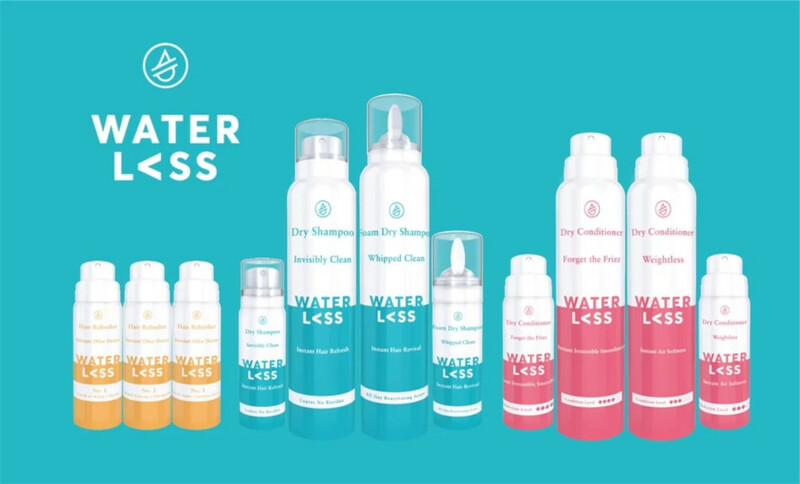 With four products in the Waterless range — two dry shampoos, two dry conditioners, and a hair refresher for water — the products work to absorb oils at the roots, condition the hair, and leave it smelling clean and fresh. Suited for all hair types, the Waterless Foam Dry Shampoo is lightweight and instantly revives hair. It features breakthrough fragrance technology with a long-lasting reactivating scent. The ultra-lightweight Instant Refresh Dry Shampoo is ideal for fine to normal hair and leaves hair looking and feeling clean and refreshed with a fast absorbing, oil removing powder that leaves no residue. For those with curly or dry hair, the Waterless Dry Conditioners are just the thing to control water loss as well as keep hair feeling soft and smooth. Specially formulated for dry and curly hair, the Waterless Forget Frizz Dry Conditioner instantly softens your hair leaving it feeling fresh and hydrated. If you don’t have curly or dry hair but still want a shot of moisture on the hair, then the Weightless Dry Conditioner offers a conditioning solution for all hair types, without the weight. But what about bad odours? Available in three delicious scents, the Waterless Hair Refresher will give your hair that ‘just washed’ smell. A hair perfume with added benefits, the spray is alcohol-free, so it won’t dry out your hair, and instantly transforms unpleasant smells like sweat, food or tobacco into freshness. The spray also has long-lasting, reactivating properties, giving you a burst of fragrance every time you run your fingers through your hair. It also goes beyond the call of duty by controlling frizz and getting rid of static in your hair. Find it in Touch of Melon & Herbs, Sweet Apple & Luscious Berry, and Black Current & Pineapple. Check Out Our Fashion & Beauty Section For More Exciting Reading!